$50 for 6 weeks of group training! Once again we're offering our 5K training program (usually $60) for $50 leading up to the Baltimore Running Festival and the Race for the Cure. We want everyone to be a part of the amazing atmopshere at these two special days in Baltimore from our early morning pep talks at Pickles Pub before the Baltimore Running Festival to crossing the finish line at the new Columbia location of the Race for the Cure. Whether you are a walker looking to take your first running steps or a 5K veteran looking to improve your race time this fall, there is a place in our training group for you! Each training program has options for beginner walks to intermediate runners. Our 6-week training program is offered at locations across Maryland. You will meet twice a week in a supportive small group setting with an expert coach for speed workouts and group runs in addition to following a weekly training plan on your own. During your 6 weeks you will also receive weekly emails with your training plan and motivation, access to an expert coach, running education on topics including hydration and injury prevention, a training premium and a 10% discount at all our stores. Plus, if you join us for the Baltimore Running Festival, you're invited to Pickles Pub for a pre-race and post-race meet up. After you're done running we'll celebrate with food, drinks and lots of photos! Ready to train? Groups will start at all stores on September 15th. Please check below for location-specific training times. 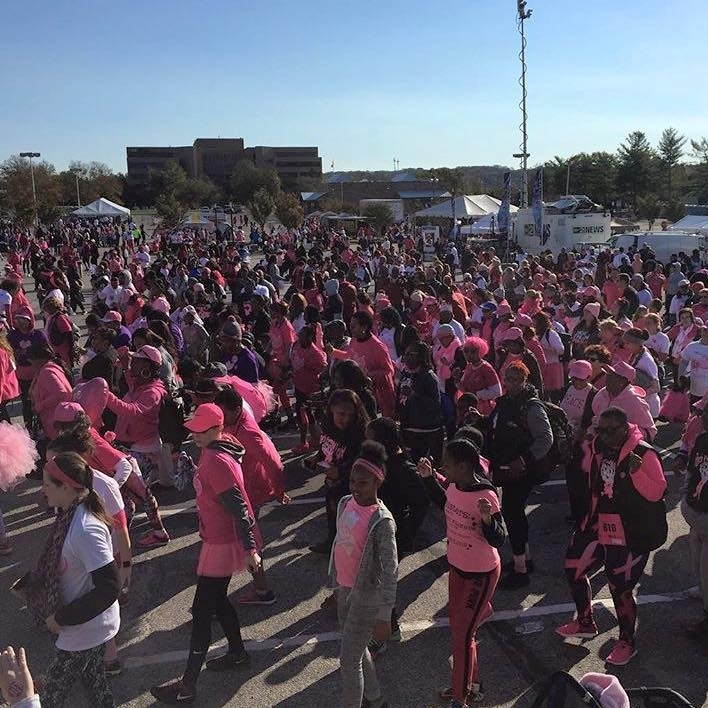 Target Races: Komen Baltimore Race for the Cure on Saturday, October 13th and the Baltimore Running Festival 5K on Saturday, October 20th. Check out the meeting dates and times for the location closest to you. Before you head out for your first group run, your coach will lead an information session that will address the program expectations and benefits and answer any of your questions. To sign up for an info session, please fill out the form below. Tuesday, September 12th at 6:00pm @ the Ma & Pa Trail head at Williams St.